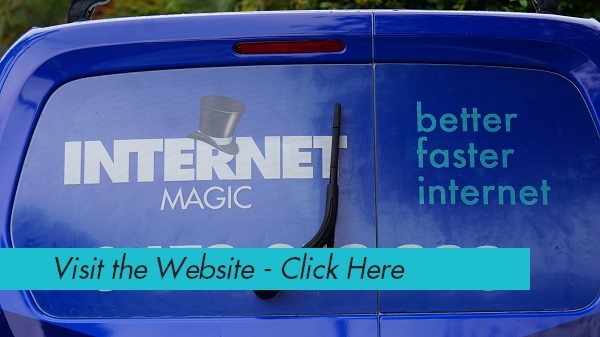 Call Internet Magic, For all Your Internet Problems! It's hard to imagine life without the internet these days; there are so many tasks that would take a great deal more time, effort and energy if we weren't able to get them done online. The internet can connect us to just about anything that we might want or need and, when you have a strong internet connection, it can really make your life much easier. 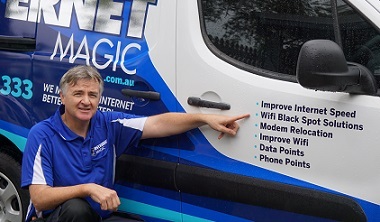 I'm your local Internet Magic Technician Doug and I make it my business to ensure that your internet is making life easier, not more difficult. Part of providing fast and reliabel internet to you, is through your data points. Maybe you've just renovated an old house and want to install some data points in it, or maybe you've just decided that it's time to have some installed in your old house. You might need new data points for your business as your workforce grows; whatever the reason, I can get your data points installed efficiently, safely and professionally. Trying to get a reliable internet connection can end up being really confusing and overwhelming; everyone seems to tell you something different when you ask for advice. Some phone comapnies, for instance, will tell you that, if you're in an internet 'Black Spot' you have absolutely no hope of getting a good interent connection. 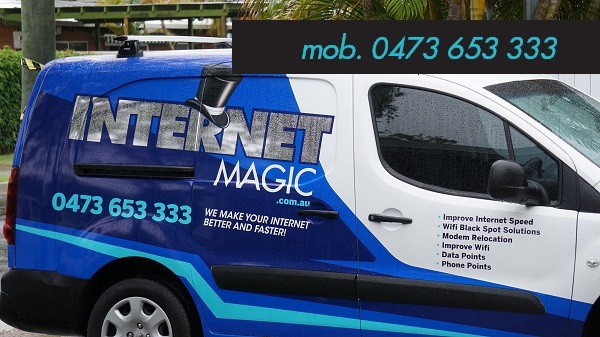 The difference with Internet Magic is that I have the knowledge and have worked in the IT industry for many years, solving all kinds of complex internet problems. 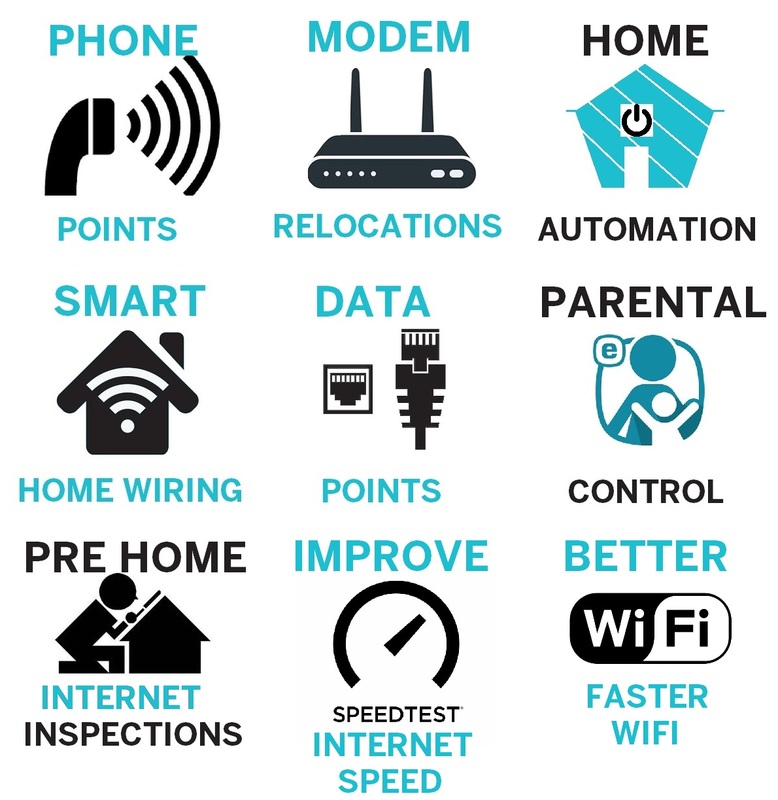 Don't rely on the advice of someone else; let me get you connected with fast, convenient internet, and make your life easier, not more stressful. Why not give me a call today and tell me about your internet dilemmas?